Join Christy and I as listener James joins us to discuss his families recent trip to Italy with Adventures by Disney. They travelled on an 8 day/7 night tour where they visited Rome, Tuscany, Florence, and Venice. 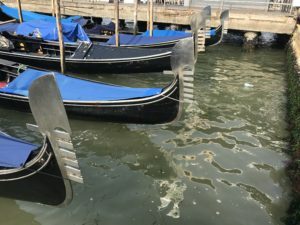 They toured the Vatican, Coliseum, the Duomo, enjoyed Wine Tasting, and even had time for a gondola ride through Venice.